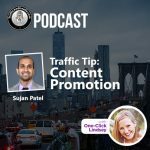 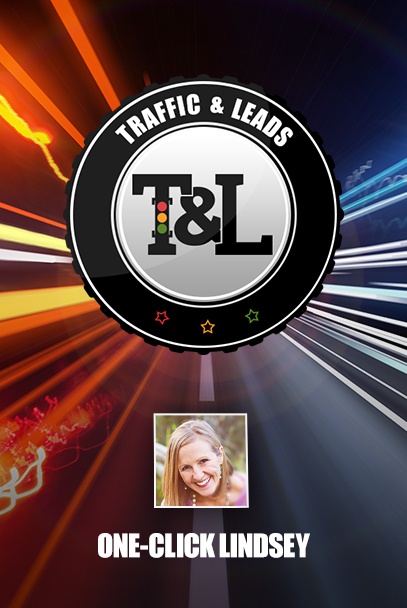 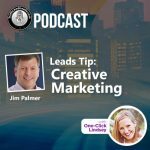 Have I got the Traffic and Leads Podcast episode for you! 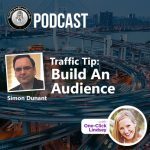 I had the pleasure of sitting down with Kai Davis from Double Your Audience. 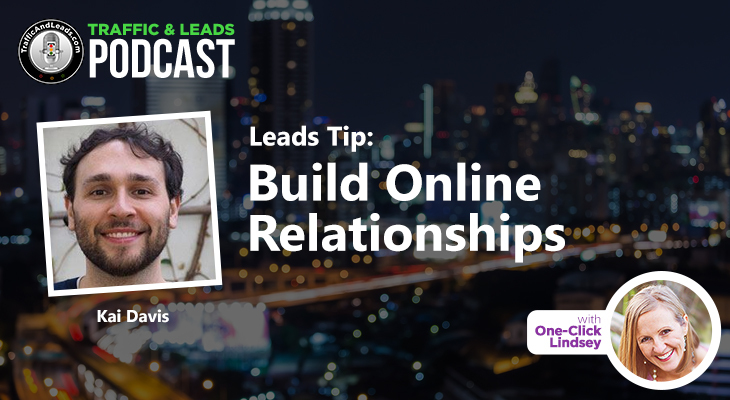 Kai Davis teaches business owners and entrepreneurs how to grow an audience of their dreams, and effective ways to convert leads into buyers. 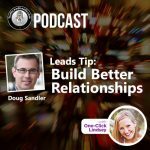 Make sure you listen into our episode here.